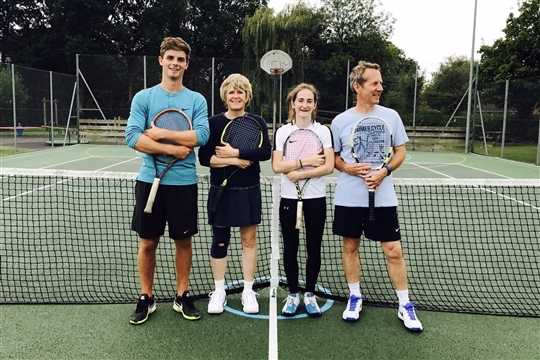 Welcome to the website of Bethersden Tennis Club, a thriving club situated in the heart of the village. Established in 1977, the Club is L.T.A. 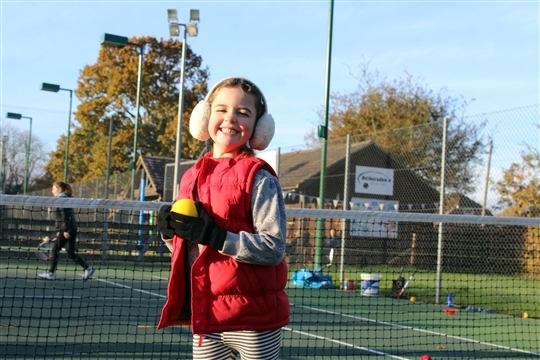 affiliated and Tennismark accredited and is run by and for our members providing social and competitive tennis for all ages and abilities. The Club has two well - maintained tarmacadam courts with excellent floodlights enabling members to play tennis throughout the year. 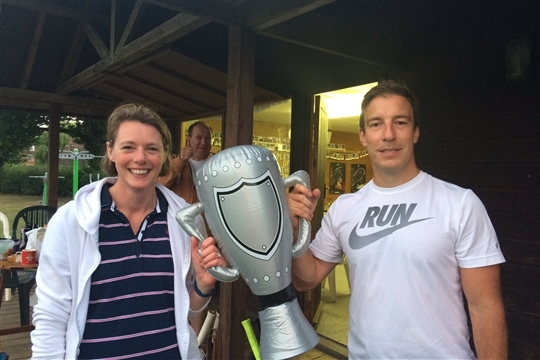 For those who wish to play competitive tennis, the Club runs ladies, men and mixed teams in the Ashford and District League and Kent Leagues. Several tournaments are also held throughout the year as well as fun social events and a very popular end of season dinner. 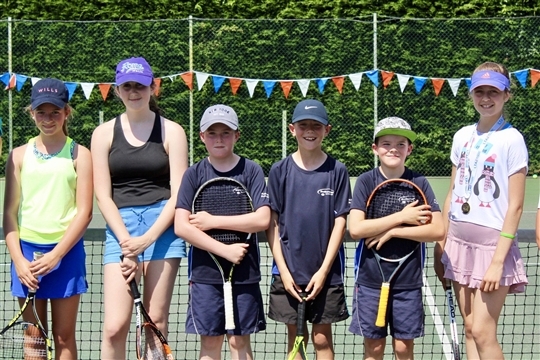 We have a thriving junior membership from age four upwards and offer a comprehensive coaching programme for juniors and adults through our team of qualified LTA coaches. 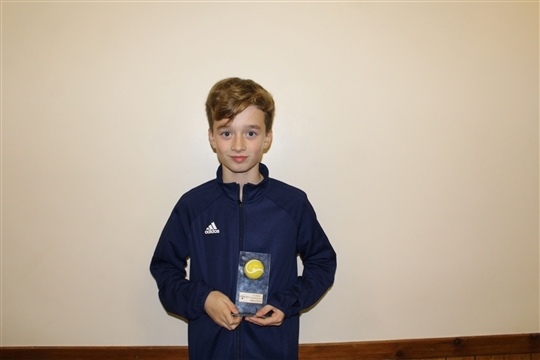 For more information on our junior coaching and Mini Tennis programmes see the coaching page.